In this ever-changing environment, keep your money working for you. Simple interest bank financing with extended terms readily available. Financing solutions to fit your needs. 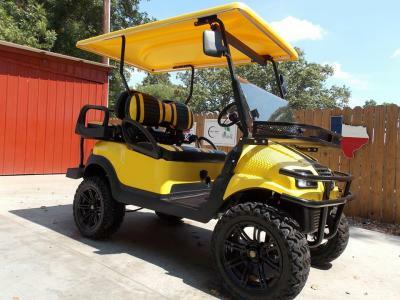 We will work hard to put you in a Custom Golf Cart. HAVE QUESTIONS ? 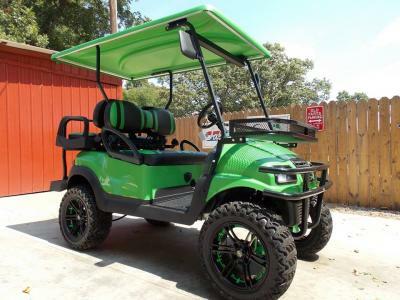 CALL 903-799-2000 TO SPEAK WITH A FINANCING SPECIALIST TODAY !